Shippers of cold goods in Alaska have long looked to Washington Cold Storage as a logistics hub to help facilitate distribution into the lower 48 states. Our capacity, flexibility and strategic location in Washington State allow us accommodate almost any shipper from The Last Frontier. Our high-tech storage facilities are second to none, featuring climate-controlled loading docks, short-hold storage and computerization of both climate and inventory. 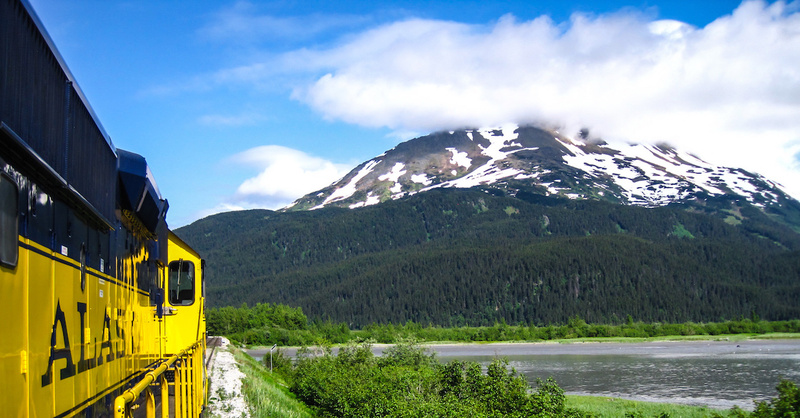 Alaska shippers will appreciate our truck and rail access, flexible rates and speedy loading and unloading of stored goods. You can access your inventory online and rest assured that we are processing your orders precisely as specified by you. Our method of preparing orders for shipment reduces cold storage costs, and our team will always handle your product with the utmost care. If you have other specific requirements related to your particular Alaska cold storage and distribution needs, please get in touch and we’ll let you know if we can accommodate them. We feature two separate cold storage facilities south of Seattle, just beyond the traffic and commotion of the city. Whether you are looking to transport frozen Alaskan king crab, Alaskan sockeye salmon, fresh bait from Alaska (or might be shipping product up the West Coast to western Canada and Alaska), our facilities provide a convenient point from which to pivot for many possible distribution routes. If you are looking to ship cold product from Alaska, consider Washington Cold Storage as your gateway to the lower 48. Visit our contact page to download a credit app, drop us a note or give us a call.